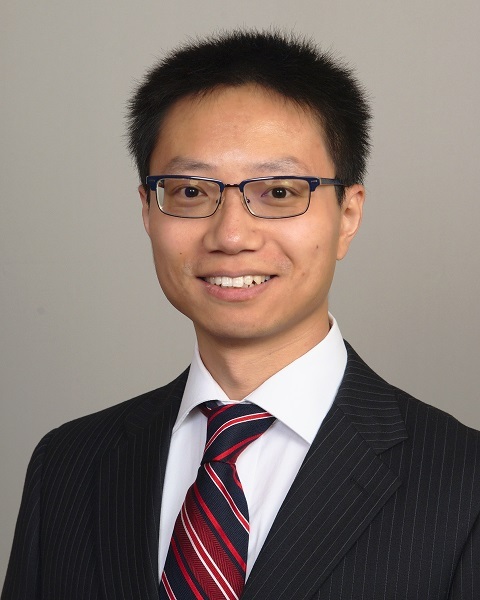 Zhiyao Duan received his BS and MS in automation from Tsinghua University, China, in 2004 and 2008, respectively, and received his PhD in computer science from Northwestern University in 2013. He joined the faculty of the Electrical and Computer Engineering Department, as an assistant professor in 2013. Zhiyao Duan's research interest is in the broad area of computer audition, i.e. designing computational systems that are capable of analyzing and processing sounds, including music, speech, and environmental sounds. This is an emerging and interdisciplinary area that involves signal processing, machine learning, acoustics and music theory. Specific problems that he has been working on include automatic music transcription, multi-pitch analysis, music audio-score alignment, sound source separation, and speech enhancement.